If you’re an expat, you may agree that one of the benefits living in Cambodia is the abundant availability of colorful tropical fruits all year round. They are usually high in sugar, and the sweetness helps recover from fatigue as we lose more energy under the hot weather. But do you know the health effects each tropical fruits bring to our bodies? There’re more than satisfying your appetite! 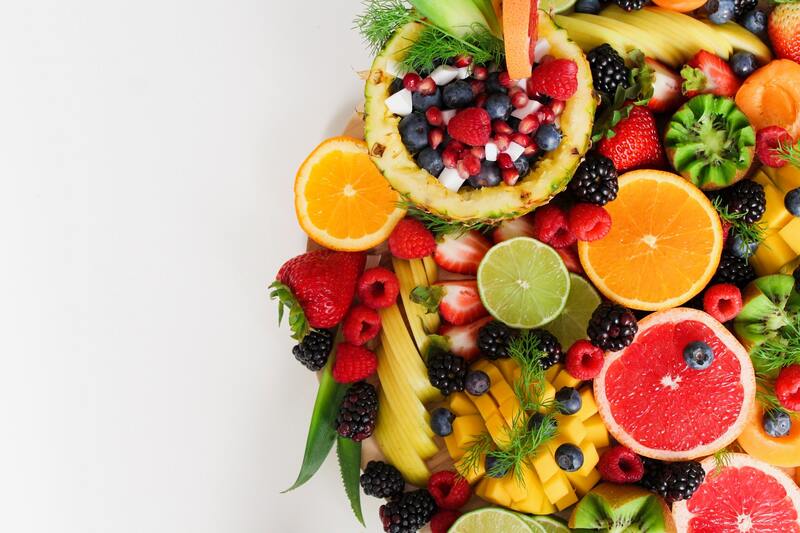 Tropical fruits are those that grow in a hot or tropical climate, usually one with lots of rain and sun, like Southeast Asia, South America, Hawaii, or the Caribbean. 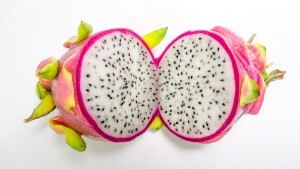 Each of tropical fruits has its unique taste and a particular nutrient in which it is high. 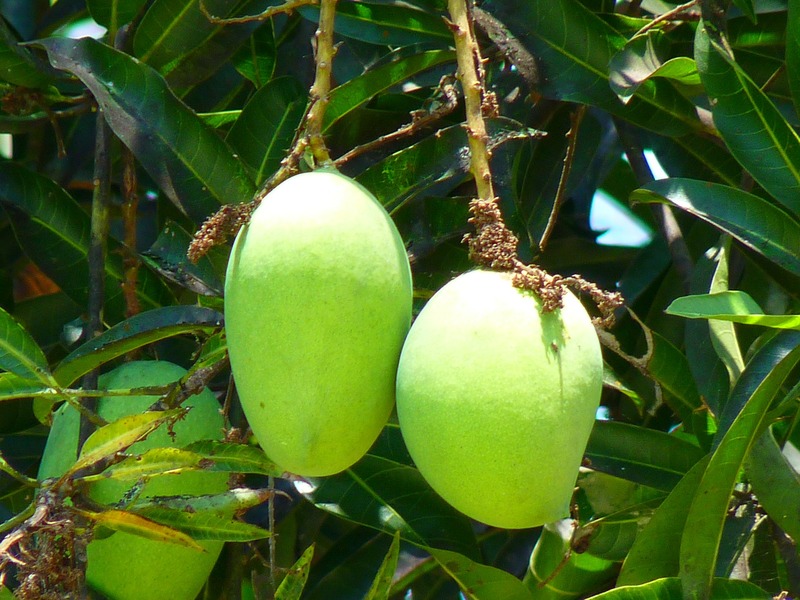 Today I’m introducing you the 4 tropical fruits that are commonly eaten here. 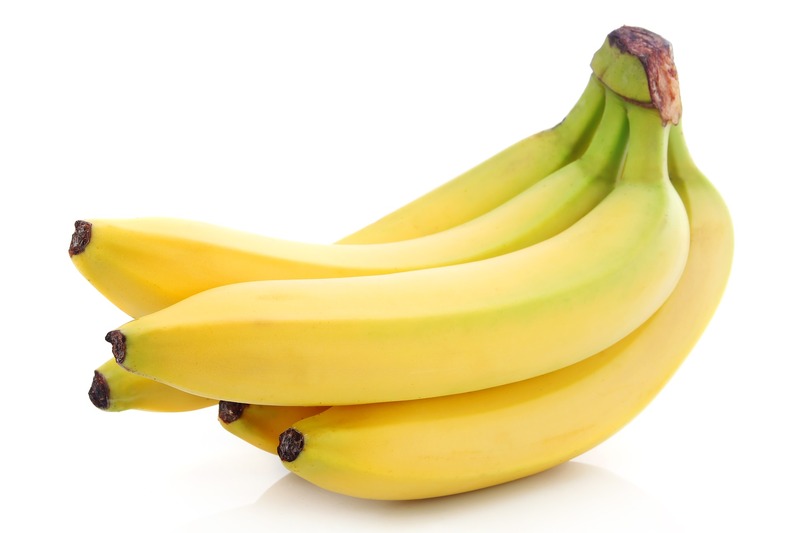 Bananas are likely the most popular fruit in the world. Bananas provide a quick source of energy especially before a workout, and also vital post-workout nutrients that are needed to repair muscle and balance water retention. This is because bananas contain relatively high amount of sugar, and eating bananas can also increase mood as well as energy. This is an easy, healthy and affordable alternative to the other snacks that are highly processed and high in calories like cookies or candies! A cup of Mangoes contains many vitamins and minerals, especially rich in vitamin A and C. These vitamins help slow the process of skin’s aging. As a part of vitamin A effects, it supports eye health that provides sharp vision to help you see more clearly. This nutritious fruit also increases immunity, and that fights against cold and flu. Make sure to buy organically grown mangoes. Because of the thin skins, they tend to absorb the chemical sprays, and they cannot be washed away as they are contained within the fruit. Pineapples digest easily into our bodies, so they can be eaten following a meal. 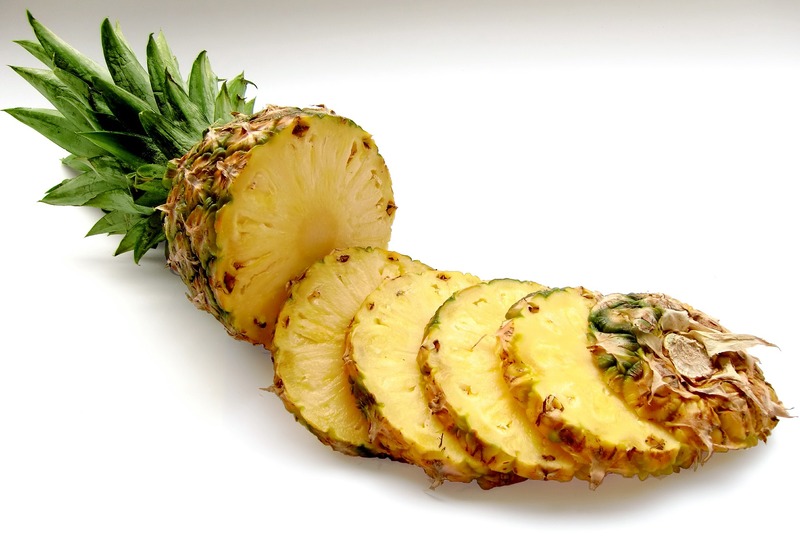 Pineapple is a very rich vitamin C source, which helps minimize cold and flu symptoms. Pineapple is also high in fiber, and that can improve your blood sugar level, and fight against cardiovascular disease! One concern is that like mangoes, it’s important to buy organic pineapples. Because they have porous skins, meaning that their skins have holes which air or sprays can easily pass into their fruit, pineapples easily accumulate chemicals from the fertilizers and pesticides. Like many other fruits, dragon fruits can be immune booster, and its antioxidant properties is shown to help prevent cancer. As it is rich in fiber, eating dragon fruits also help digestion, as well as eliminating constipation and gastrointestinal distress. When we aim to maintain stable blood sugar levels, we need to emphasize natural, unprocessed, and high-fiber foods. One more benefit is anti-aging! Dragon fruits contain a mineral called “phosphorus”, that’s important to the youthfulness of our skin and prevention of premature aging.